This variety pack is a great way to get acquainted with our Grow-a-Note® Personal Touch Gift Card Holders™, and you'll have 4 gift card holders for any occasion! 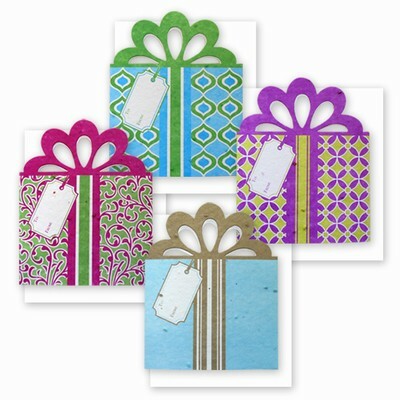 This 4 pack contains 1 of each design with envelopes. Limited time click the BOGO button and get a second pack for half off!